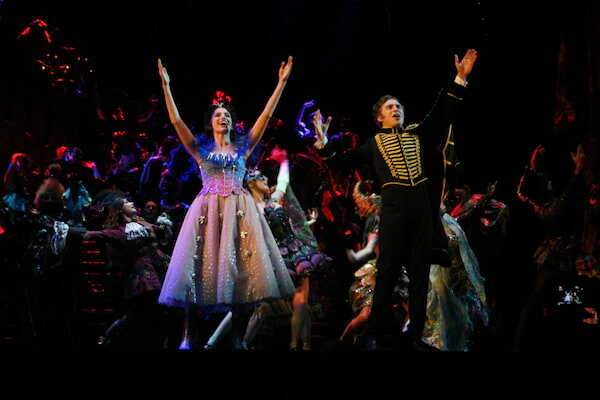 Since it first opened in London’s West End in 1986 and Broadway in 1988, ‘The Phantom of the Opera,’ the Olivier Award and Tony Award-winning musical by Andrew Lloyd Weber with lyrics by Charles Hart and Richard Stilgoe, is as lavish and grand as ever. The Asian touring production, which opened at the Theater at Solaire and runs until March 31, boasts of wonderful performances, magnificent orchestration, and breathtaking set pieces and dramaturgy including its opening spectacle of lit chandelier floating up above the audiences, which signals the start of the musical. 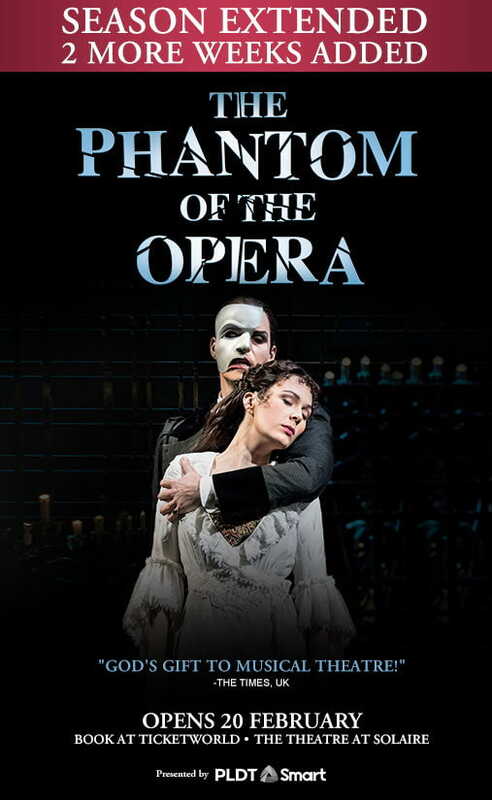 ‘The Phantom of the Opera’ is one of the longest running shows on Broadway and the West End and one of the most successful musicals ever produced. 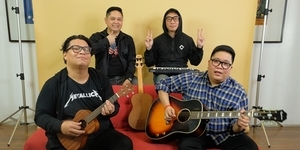 Its songs are timeless and the melodies soar and are quick to build up to its memorable choruses. The musical’s setting of the opera house lends well to a cascade of various elaborate set pieces and costumes, a hyper-reality of obsessive love, and the amplified pathos of the haunted artist and genius that is shunned by society for his appearance. What I did not expect watching the Asian touring production was how magnificent the show was. Coming in blind (I realized I had assumed the story and did not really know the narrative of ‘The Phantom of the Opera’), I was struck by how the themes of the musical seem so relevant in these days of the #MeToo movement. This production managed to highlight the Phantom’s creepy and obsessive relationship with Christine for its full oppressive nature. Here, the Phantom is a creep. There are so many shades that come to the fore of the stories you hear of men who stalk women, who do kindness and then expect a high price for such acts, and how women are never taken seriously when they talk about harassment. This all comes to play so very strongly in this production that it feels so relevant and timely despite the distraction of the awe-inspiring stage designs and production numbers. Based on the cast recordings I’ve heard, this production’s Christine, played by Meghan Picerno, is a stronger interpretation. Picerno’s powerful vocals do not portray the young soprano as a victim, as she is unafraid to collide against the forces that are set to control her. Not the Phantom, or the opera house manager and her fiance Raoul, played wonderfully by Matt Leisy, when they asked her to set a trap for the Phantom. But the show is centered on the incredible Jonathan Roxmouth, who plays the Phantom, with his gorgeous voice and his unreserved performance. He doesn’t play for sympathy. 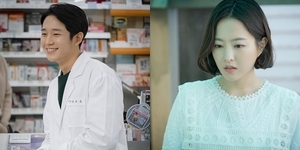 He plays the Phantom for all its decrepitness but then, manages to find his tenderness and heart at its powerful finale when he finds his humanity. It’s an almost quiet moment in a musical filled with soaring orchestra and movement, when the Phantom makes his climactic choice and Roxmouth manages to shift the Phantom from murderous, obsessive genius into a tortured soul. It’s great work. 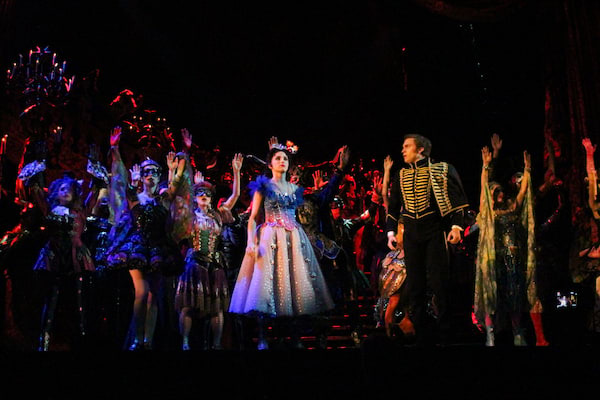 This production of ‘The Phantom of the Opera’ unabashedly leans into its camp elements and revels in its extravagance and outrageousness, and finds its truth and relevance in its opera-like romance and tragedy. It is unashamed of its grandiosity with its elaborate set pieces, intricate costumes, and lush orchestration. It is a triumph of a show and a reminder to all why ‘Phantom of the Opera’ is still an enduring piece of musical theater. 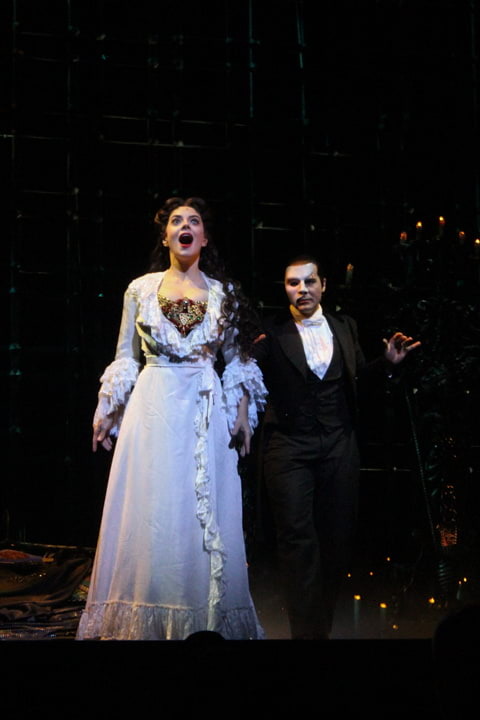 The Phantom of the Opera, presented by PLDT and Smart, is running at The Theatre at Solaire until March 31, 2019. Book your tickets online via TicketWorld. For more information, you may check out Concertus Manila's official Facebook page (/ConcertusManila).